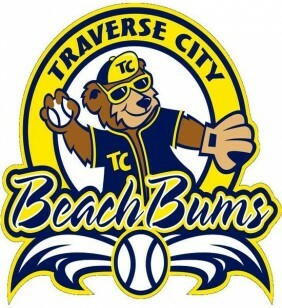 Traverse City Beach Bums – Frontier League. Independent professional baseball franchise. Representing seller in sale of team and stadium.